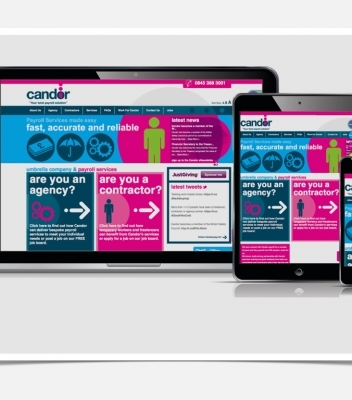 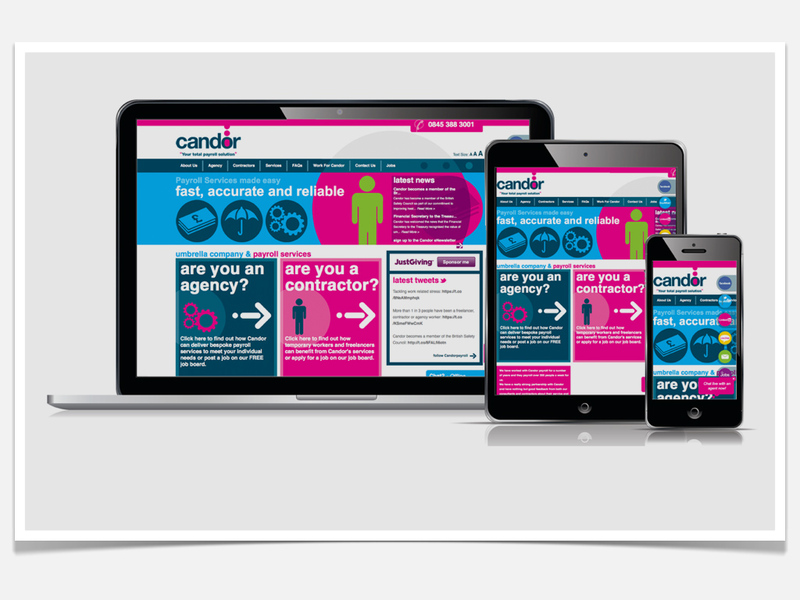 Website Design and Build Candor Payroll Services. 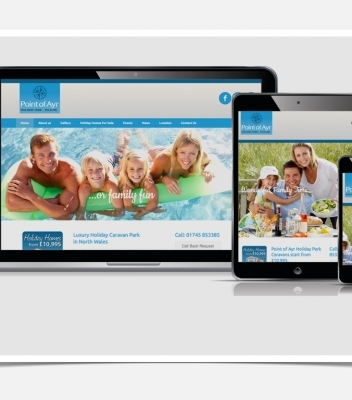 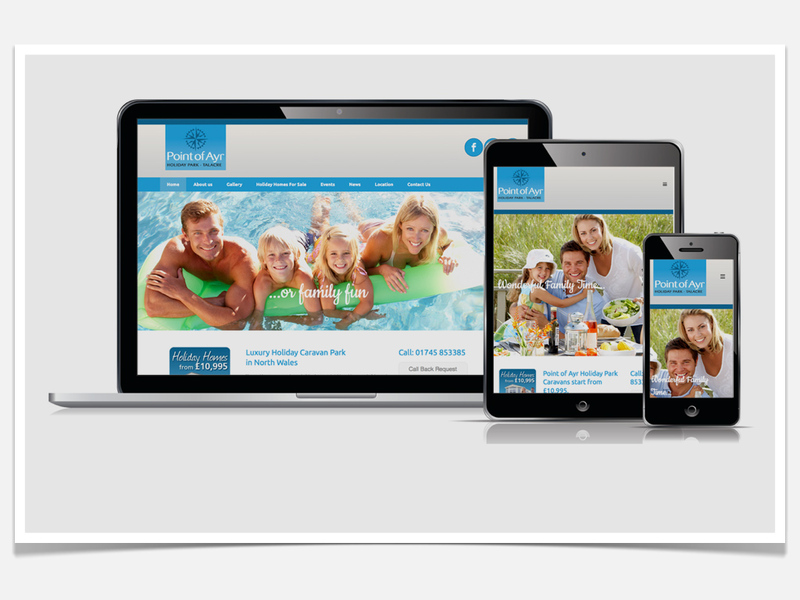 Website Design and Build for Point of Ayr Holiday Park, a family run park based in North Wales. 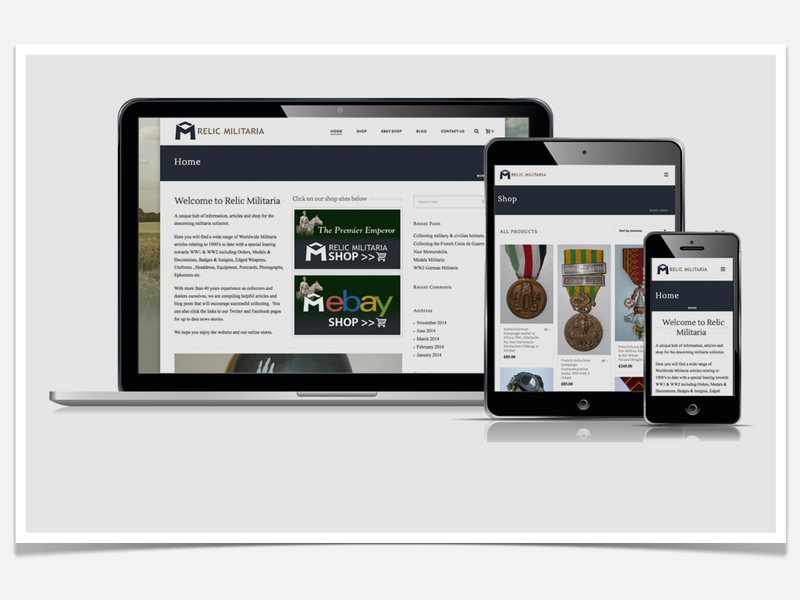 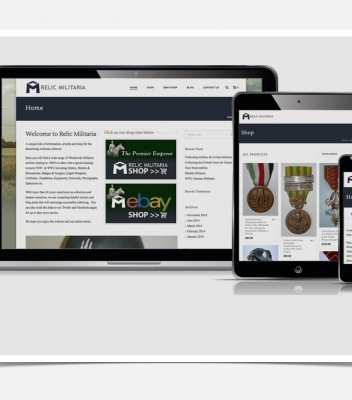 Desique created a logo identity and e-Commerce website for Relic Militaria, a website for the militaria collector. 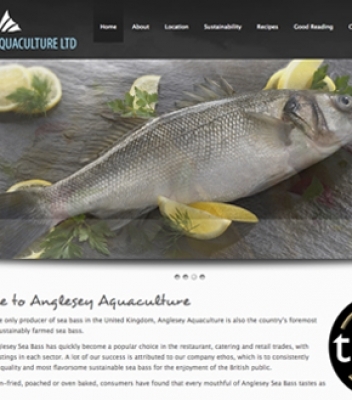 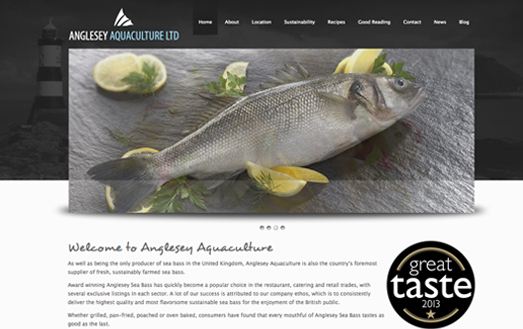 Award winning Graphic Design & Website Design company based in Flintshire, North Wales.